Elizabeth talks about her novel "Believing the Lie"
WATCH ELIZABETH DISCUSS "CARELESS IN RED"
Elizabeth talks about her novel "Careless in Red"
Elizabeth talks about the series and the interpretation of her characters by the actors. Elizabeth spoke to Authorlink.Com at the recent Whidbey Island Writers Conference, where she talked about what drives her books, her struggles and successes in writing. Rebecca Wigod of the Vancouver Sun says that Elizabeth George may have spiky hair, but her conversational style is calm, collected and intelligent, and she describes herself as "a structured person" who "takes a structured approach." 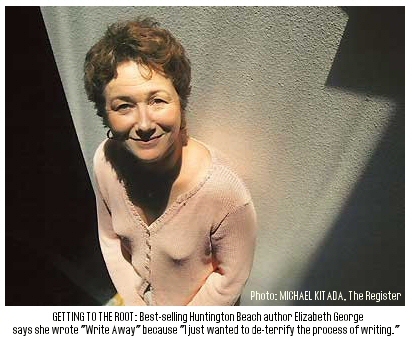 Just as she has solved the most puzzling murder mysteries, author Elizabeth George has tried to take the mystery out of writing. It seems New York Times best-selling author Elizabeth George can do it all.She’s written 2many novels of psychological suspense featuring Scotland Yard and the now-iconic Inspector Lynley, and she’s won the Anthony Award, the Agatha Award and France’s Le Grand Prix de Literature Policiere for her first novel, The Great Deliverance. In various Internet forums, a few have declared they are now former readers of this American writer of British mysteries. One reader suggests mailing copies of the new novel back to the author. Another hopes this will be the last book in the long-running Thomas Lynley detective series. ELIZABETH GEORGE is a New York Times best-selling author, a writing teacher and most recently an anthologizer of crime stories ... George and her husband are moving north, spending part of their time at a condo they bought on Capitol Hill while their new home is being built near Langley on Whidbey Island. We talked on her deck overlooking Puget Sound and the Space Needle. 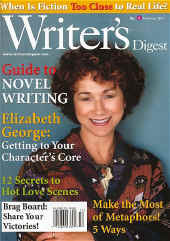 Elizabeth George, author of 13 best-selling novels, "spells it out for aspiring novelists." Writing is how George orders her world and makes sense of her emotions and gives voice to her stories and flight to her fear. It is how she stays sane.  (Truth be told, she's more honest than that. She says it keeps her "from being depressed.") It is also how she makes a very, very good living." 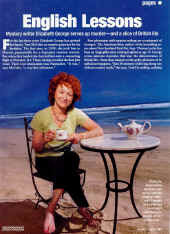 The July/August 2003 issue of BOOK Article. 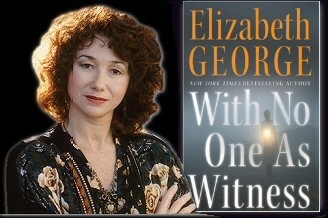 As an American writer of British mysteries, Elizabeth George doesn't much care for the admonition to write what you know. PEOPLE MAGAZINE featured an article on Elizabeth, updating her readers and fans on both her personal and professional life, including a picture of Elizabeth with her fiancé Tom McCabe. The "Core Need of Elizabeth George" features an interview with Elizabeth in which she says "I wish I had known back then that a mastery of process would lead to a product. 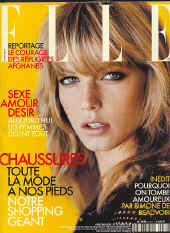 The latest French edition of ELLE magazine features an insightful article on Elizabeth and her works. For those of you who can either read French or know of someone who can translate French to English, we present the article in its entirety. 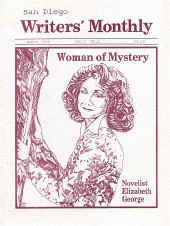 Mystery News, Volume 19, Issue 3, presents a new, insightful interview with Elizabeth. Read Lynn Kaczmarek's article and learn find out more about Elizabeth's novel, A Traitor To Memory. Why is a recovering A-student like Huntington Beach writer Elizabeth George leaving bodies all over the English countryside? Find out in this article by Carroll Lachnit. 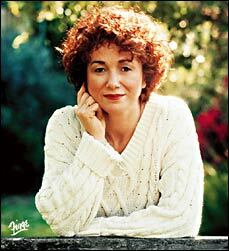 Elizabeth George may write very British mysteries, but her roots are all American. Growing up the only daughter of Robert George, an estimator for a conveyor company, and his wife, Anne, a nurse, George was influenced early by her parents' enthusiasm for literature. There is nothing dramatic or even unusual in the story of Elizabeth George's life. Where, then, does she find the inspiration for her ghoulish tales of murder and mystery? "I've really written since I was seven years old - short stories, poetry, a couple of novels, a screenplay - but it wasn't until I got into the British detective novel that I found something I was interested in writing." 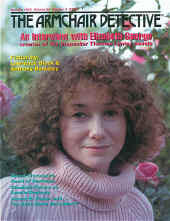 Barbara Hopfinger provides a nice, long interview with Elizabeth. An interview with Elizabeth George, whose love of all things English led her to create the popular Inspector Lynley novels. Conducted by Nancy-Stephanie Stone, she points out that one of the factors contributing to Elizabeth's success is a true understanding and love for the "Golden Age" of English mysteries.